Shooting scene. Photo by KMV. 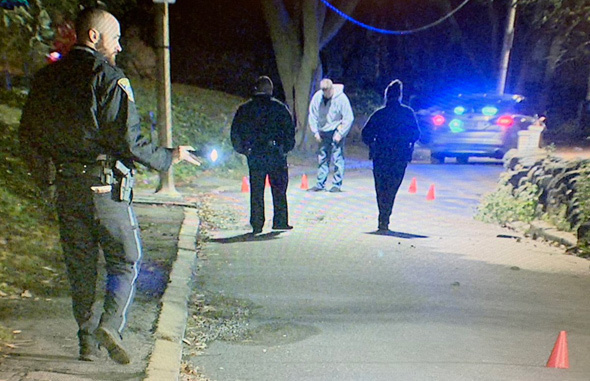 A man was shot at 20 Rockford St., off Dudley Street, in Roxbury around 4:40 a.m. KMV reports the victim was shot several times and that the homicide unit was called in due to the severity of his injuries.